We value our team members, take pride in their achievements, nurture their professional growth and encourage a balanced life. For the past four decades, the experts at Walter Duke + Partners have provided unbiased economic analysis and market studies to thousands of clients. 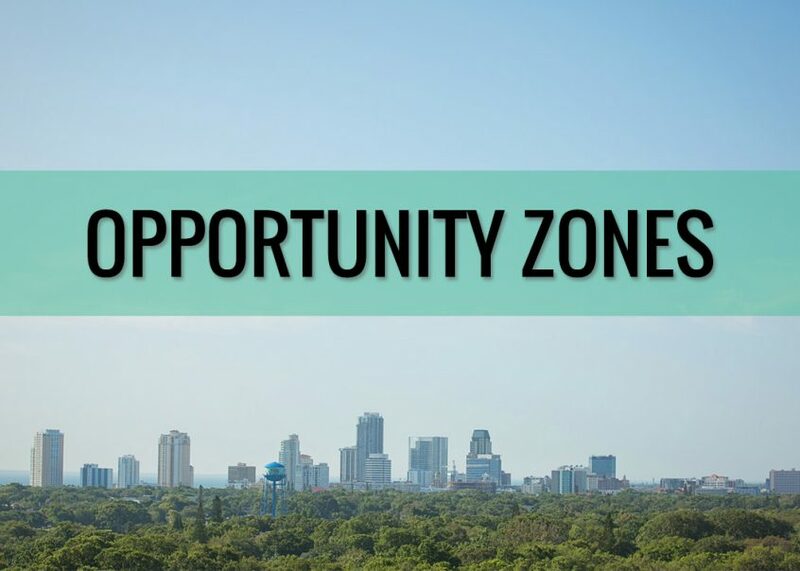 The Treasury finally announced more precise rules for the eagerly anticipated Opportunity Zone program and billions in capital are lining up to invest in real estate development within these zones. Part of President Trump’s Tax Plan, the program is intended to serve a catalyst for economic development in blighted areas across the country in areas designated Opportunity Zones. Opportunity Zone tax break rules offer flexibility to developers and favorable treatment to investors deferring, and possibly eliminating capital gains, which can be transferred from other investments tax-free. $100 Billion Today’s program promises to deliver over $100 billion. Kemp’s Enterprise Zones and Clinton’s Empowerment Zones were responsible for less than $2 billion in small business incentives across 200 zones. 8,700 The number of zones selected by each State’s Governor. These zones cover nearly 12% of the United States. $9.4 Billion The projected reduction in Federal revenue between 2018 and 2022 according to the Joint Committee on Taxation. $35 Million The number of people that live in the opportunity zones. If Secretary Mnuchin’s conservative estimate is right; it will translate to an average of more than $7,300 in investment for each household in these communities. 80% The increase in sales of development sites in opportunity zones nationwide during the first three quarters of 2018 over last year according to Real Capital Analytics. Asking prices are being increased by more than 50% according to a recent article in the Wall Street Journal. 2 The number of key benefits to investors. First, they can roll capital gains from an unrelated investment into a zone and defer those capital-gains taxes until the end of 2026. Those taxes can be reduced by as much as 15% if investors hold on to their zone investments long enough. Second, taxes on capital gains from investments in the zones can be avoided if the investments are held for at least 10 years. 427 The number of zones in Florida. The full list of Florida census tracts nominated by Florida Governor Scott can be found HERE. Our CFO Lisa Duke, recently represented Walter Duke + Partners at the South Florida Business Journal CFO Roundtable to discuss timely issues and trends that impact our business. Salty Jobs is a new educational video series from the Marine Industries Association of South Florida, hosted by MIASF Director of Development Sean Smith, that showcases marine industry career opportunities in the South Florida area. The goal of this series is to introduce a wide range of jobs associated with the marine industry to local schools, workforce agencies, and the public. The next episode will feature Walter Duke +Partners. Stay tuned! Walter Duke + Partners is nationally known as a leading provider of boatyard and marina appraisal services to the marine industry. We maintain key relationships with industry leaders and are actively involved with the Marine Industries of Florida and the Marine Industries Association of South Florida. Over the last four decades, we’ve provided hundreds of appraisals of marine-related properties and have become an acknowledged expert in this property asset class. Below are just a few of the marine property types and corresponding services that Walter Duke + Partners provides. Boatyards, Boat Manufacturing, Dockominium, Equity Club Marinas, Individual Slips, Marine Academies, Mega-Yacht Marina and Yard, Mixed Use, Private Wet Slip Marinas, Public Wet Slip Marinas, Resort Marinas, and Super Yacht Marinas. Walter attended the Appraisal Institute Annual Conference in Nashville earlier this week and had the opportunity to visit and network with his fellow national appraisers. 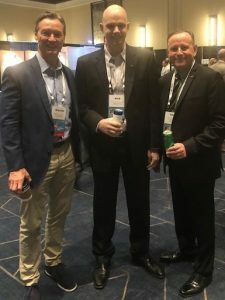 More than 550 real estate professionals from around the world attended the opening session of the valuation profession’s most important annual event, hosted by the Appraisal Institute, the nation’s largest professional association of real estate appraisers. 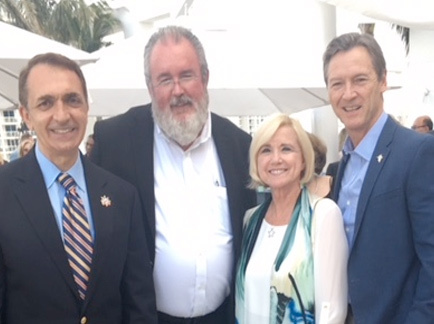 Walter B. Duke, III, MAI, CCIM, Nick Pilz, MAI, SRA, AI-GRS, Incoming AI Region X Chairman and Val K. Chiasson, MAI, SRA, past President of the AI South Florida Chapter. 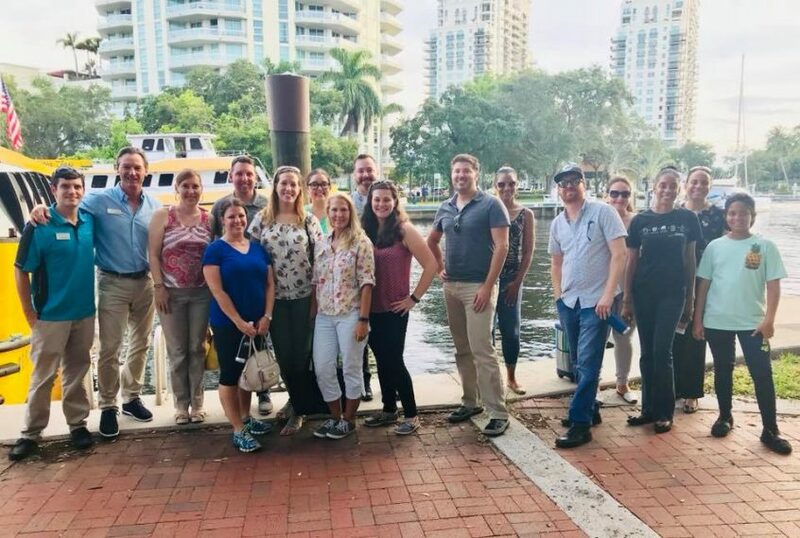 Our firm president serves on the board of the Marine Industries Association of South Florida and enjoyed a nice Friday evening hosting the Broward County Chapter of the Florida Planners Association to a tour of Fort Lauderdale’s first highway, the New River. The group discussed the importance of the marine industry to our local economy. 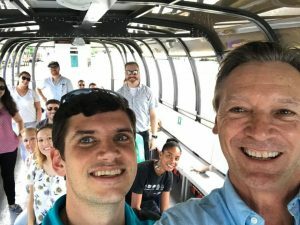 MIASF member and local community partner, WaterTaxi provided the waterway transportation for the tour. 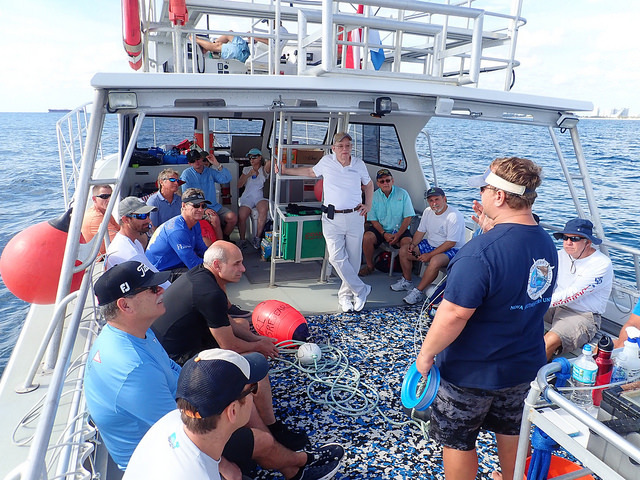 Recently our President Walter Duke and his fellow Nova Southeastern University Levan Ambassadors Board joined Halmos College researchers on a shark-tagging trip off Fort Lauderdale. This daylong trip allowed the ambassadors to help graduate students and researchers catch sharks, measure, sample, tag, and then release them. The highlight of the day was a 10.5-foot Tiger shark. 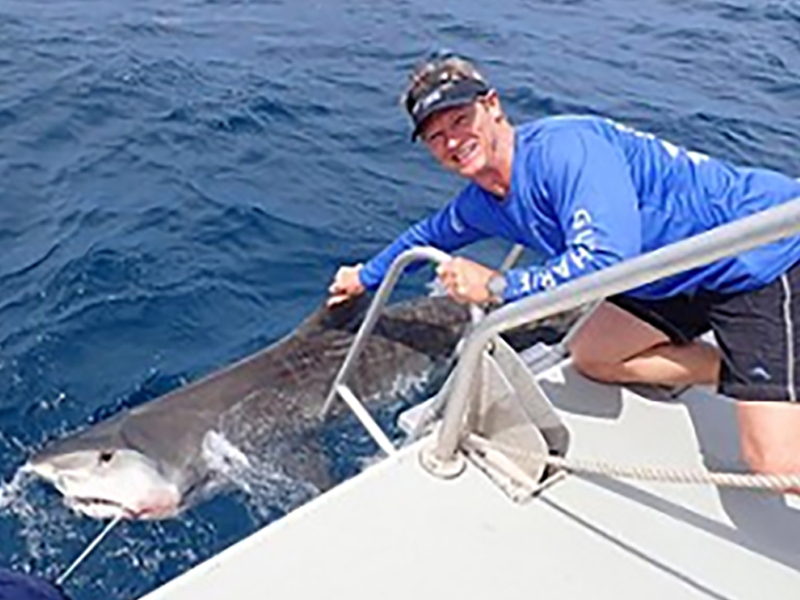 The Board went on a “Saving Ocean Life” shark tagging expedition with Derek Burkholder, Ph.D., NSU research scientist, who works with the NSU Guy Harvey Research Institute, NSU’s Save our Seas Shark Research Center, and Broward County Sea Turtle Conservation Program. Walter Duke + Partners is proud to support and promote marine scientific research. Fort Lauderdale, FL – The Marine Industries of South Florida (MIASF) announced the re-appointment of Walter B. Duke, III, to the Board of Directors. “I am honored to be re-elected to a second term by our members. I look forward to working with the new board to advocate for our vital marine industry and help continue to expand its footprint in the community for the betterment of all”, said Walter B. Duke, III. MIASF provide access to the largest marine industry network in the Southeast and to boating industry associations in the U.S. and worldwide. With over 400 members within the region, across the state and beyond, MIASF is one of the most active marine advocacy groups in the industry, with a professional staff to serve members needs in the areas of policy, advocacy, communications, and marketing through ownership of the Fort Lauderdale International Boat Show. Walter Duke + Partners is nationally known as a leading provider of boatyard and marina appraisal services to the marine industry. We maintain key relationships with industry leaders and are actively involved with the Marine Industries of Florida and the Marine Industries Association of South Florida. Over the last four decades, we’ve provided hundreds of appraisals of marine-related properties and have become an acknowledged expert in this property asset class. Widely acknowledged by industry experts, Walter Duke + Partners relies on real-time knowledge of trends in the boat building, recreational boating, and yachting markets. Fort Lauderdale is the Yachting Capital Center of the World. 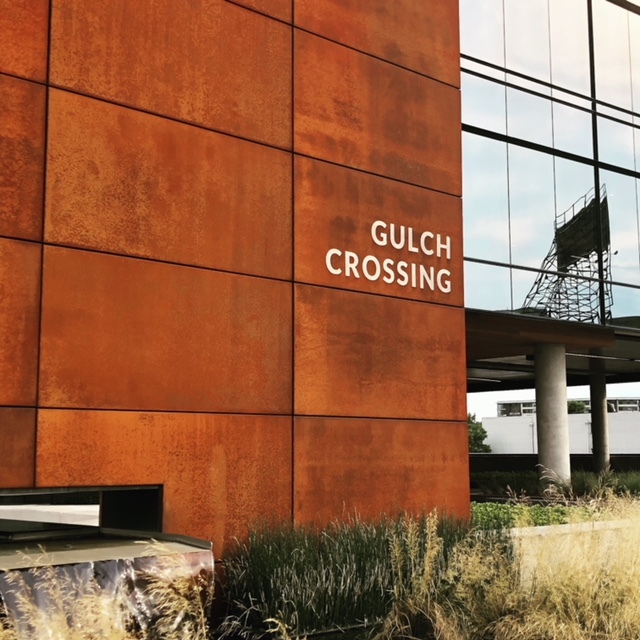 With constant contact with the players in the global marine industry, Walter Duke + Partners the source for innovative, forward-thinking solutions. Don’t take a chance, our decades of experience will help you avoid making a critical mistake. The Marine Industries Association of South Florida (MIASF) is the largest marine trade organization in the Southeast United States dedicated to promoting, protecting, and growing the 110,000 middle class jobs in Broward County and 136,000 jobs regionally in marine businesses promoting boating lifestyles from family cruising and fishing to yachts and the goods and services that sustain them, driving the economic output to $8.8 billion in Broward County and $11.5 billion regionally. If you are a non-appraiser and tasked with reading and trying to determine the validity of a CRE appraisal report, it can be an intimidating experience. Moreover, while there is no sure way to tell if the values are valid, there are a few telltale signs that should immediately raise a red flag, and you should consider seeking trusted professional advice. Poor Maps/Exhibits – Generally speaking if the maps and exhibits in a CRE appraisal report are faded, crooked or they look like they have been taped in with double sided tape, you may be reading a shoddy CRE appraisal. If the appraiser does not care enough to handle the easy part then why should the metrics be any more reliable? Outdated Economic Information – If the economic data presented is from 2013, the comparable data is from 2010, and it is now 2018, you just might be reading a shoddy CRE appraisal. Lack of Relevant Continuing Education – If the bulk of the continuing education and relevant coursework by the appraiser signing the report is from the 90’s, and it is 2018, the appraiser is resting on his/her laurels, and there is a good chance you may be reading a shoddy CRE appraisal. Lack of Website or Social Media Presence – It is 2018, and even the most basic companies care enough to have a reasonable web and social presence. Therefore, if the appraiser signing the report has no web or social media presence, I would not be surprised if you were reading a shoddy CRE appraisal. Data is Thin and Comparable Selection Makes No Sense – Like the old adage, junk in, junk out, a report is only as good as the data the valuation is based on. Therefore, if all of the comparable data is clustered around a two-block area 30 miles from the property being appraised, and there is no reasonable explanation, the appraiser is probably just being lazy or is incompetent, and you just may be reading a shoddy CRE appraisal. Poor Photo Quality – They say a picture is worth a 1,000 words. 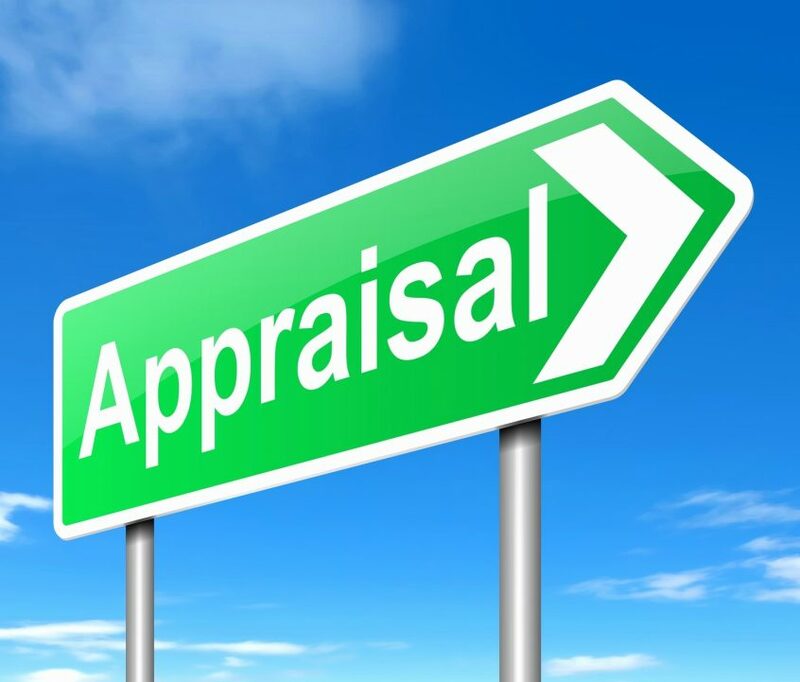 If the CRE appraisal you are reading has photos with the appraiser’s finger or the frame of his/her car door in the image he/she does not care enough to get this basic piece right, and you just might be reading a shoddy CRE appraisal. Walter Duke + Partners has been providing trusted advice to the commercial real estate industry for over 43 years in the Florida market. Our reports are widely relied on by a variety of clients from startups to Fortune 500 companies. 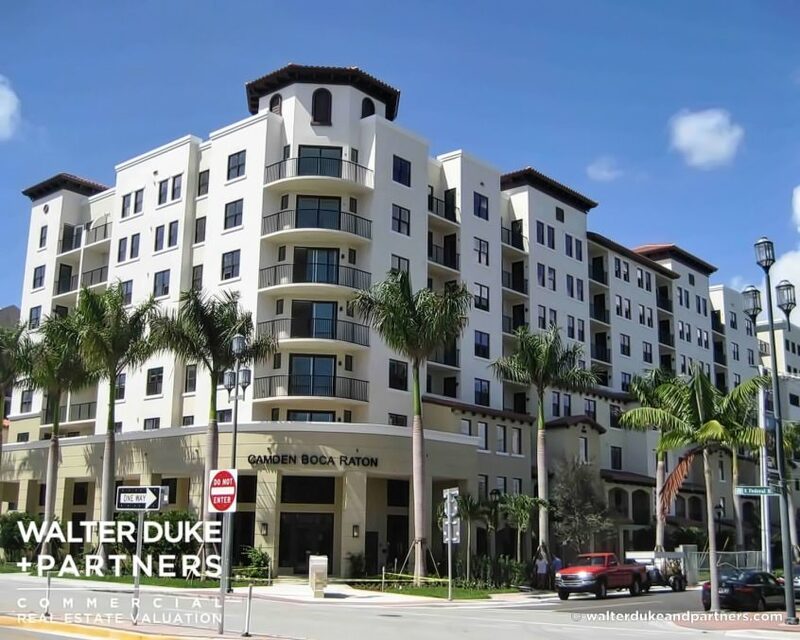 Give us a call today at 954-587-2701 to see how Walter Duke + Partners can help you or your clients.